Can Retiring in Your 40’s Ever Be Realistic? You might have heard about people retiring in their 40’s, and sometimes even younger and assumed that these were very well off people that never really needed to work in the first place, those that have made it big with an early internet startup or those that have unfortunately lost a parent and inherited a large amount of money. For the most part, you’d be right. Most of the people that manage to retire in their 40’s, a good 20 years more than most of us can expect to, are rich, famous or else exceptionally lucky. Not all of them though. There have been stories in the news lately about “modest earners” retiring in their 40’s. Several of these so-called modest earners have revealed their strategy to early retirement, and frankly, it sounds like a very dull life before then. To retire at 40, many of these people are doing very little but work before they hit the magic number. They don’t go out, they don’t take holidays, and they don’t splurge on luxuries. Nor do they take any risks with their money or have much fun. You can read more about early retirers at https://www.independent.co.uk/life-style/how-to-retire-at-40-tips-plan-saving-earning-average-salary-a7828801.html. This kind of super frugal and careful lifestyle isn’t sustainable for many of us. You might find yourself wondering what the point of retiring early is if you are unhappy on the way. But does it have to be like this? Or, can the modest earner retire in their 40’s (if not actually on the day that they turn 40) and still have a bit of a life before then? 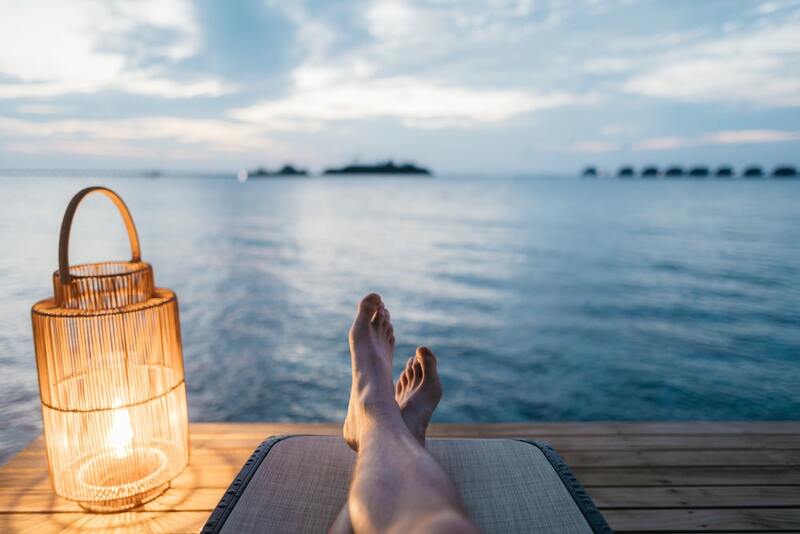 The key to a comfortable retirement at any age is knowing how much money you need to have the kind of lifestyle that you’d like, for as long as you’ve got left. Most of us, without accident or serious illness, can expect to live to be 80, so use that as your guide. That might be 40 years without a wage. Work out how much you spend in a year now, and ask yourself if you’ll still have mortgage repayments after you stop working. How much do you need to save? Is it possible on your current income and expenditure? What if you make some cutbacks? Sit down with a spreadsheet or a pen and paper and do the math. If you want to retire that early, you’ll need to always be in control. You’ll need to use https://budgetboost.co/creditwise-vs-credit-karma-vs-myfico to monitor your credit score, and you’ll always need to know what’s going on in your bank account. Make checking your finances part of your day to day routine to stay in control, and never spend without thought. Unfortunately, it’s unlikely that you will retire 20 years early and be able to do everything that you’d like in the meantime. You need to learn to say no to some luxuries, holidays and days out. Remind yourself of why you are saying no, and that it will all be worth it in the end.